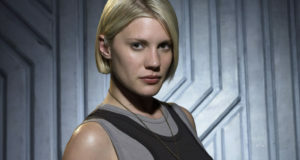 Katee Sackhoff and Arrow's Emily Bett Rickards appear in the fifth episode of The Flash Season 4. 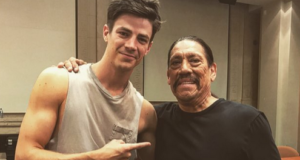 Grant Gustin has shared a photo of himself with Flash guest star Danny Trejo. 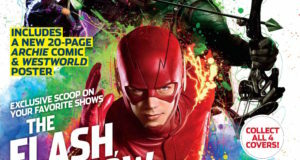 The Flash Season 4 Costume Revealed? 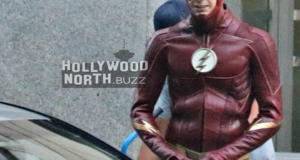 It looks like Barry Allen's suit is getting an upgrade for Flash Season 4. 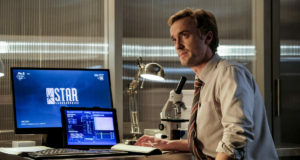 Tom Felton will not be a series regular in The Flash Season 4. 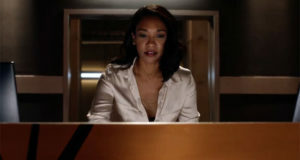 The Flash Season 4 Comic-Con Trailer Is Here! 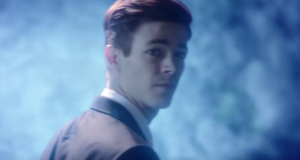 The first trailer for The Flash Season 4 was revealed today at Comic-Con. 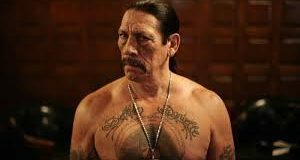 Three new guest characters have been cast for The Flash Season 4. 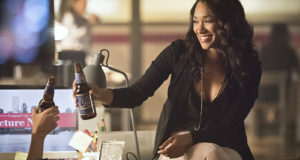 Expect more Gypsy in Season 4 of The Flash. 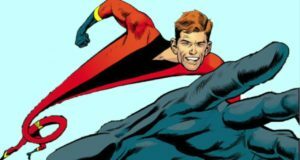 New characters for Flash Season 4 allegedly include the Elongated Man.